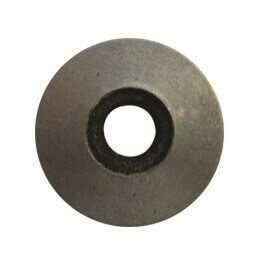 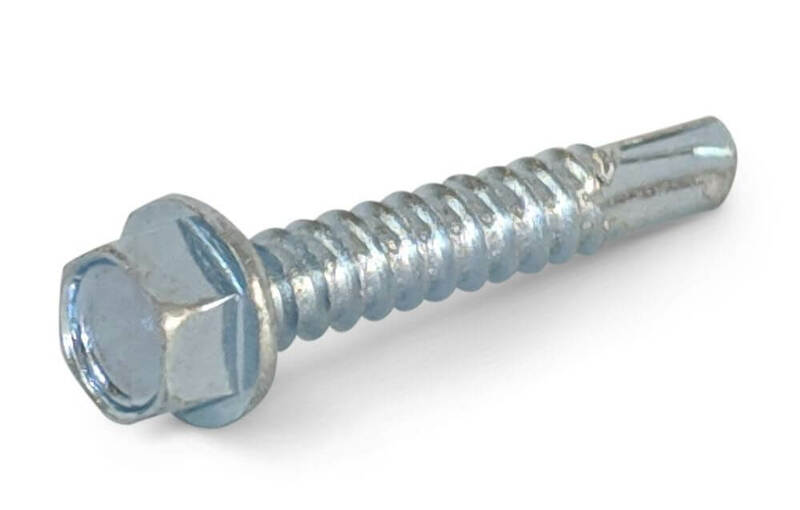 Hex head self-drilling screws, also commonly known as tek screws. 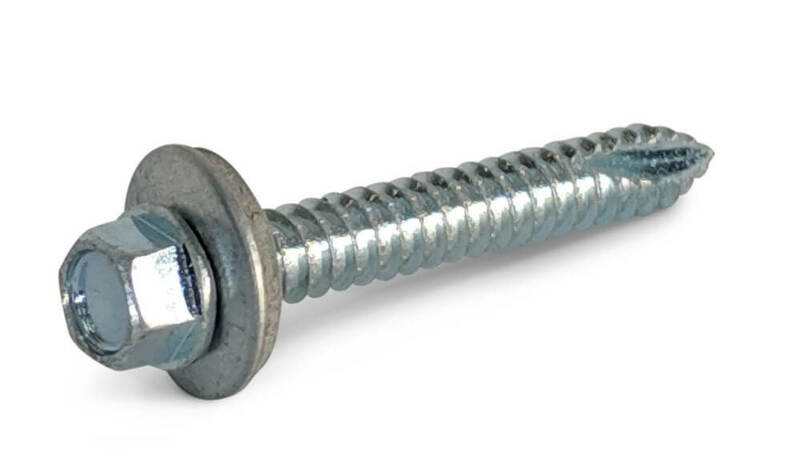 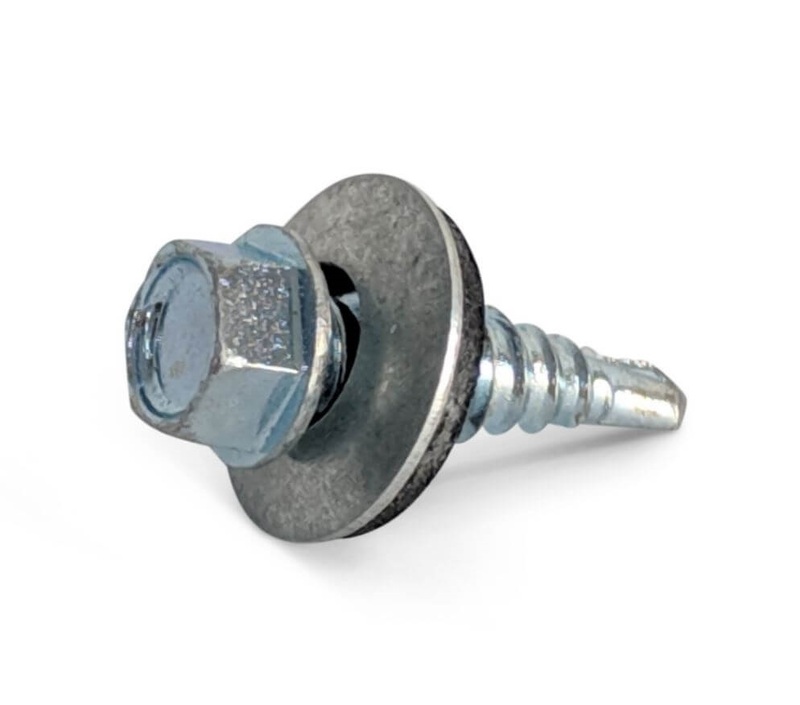 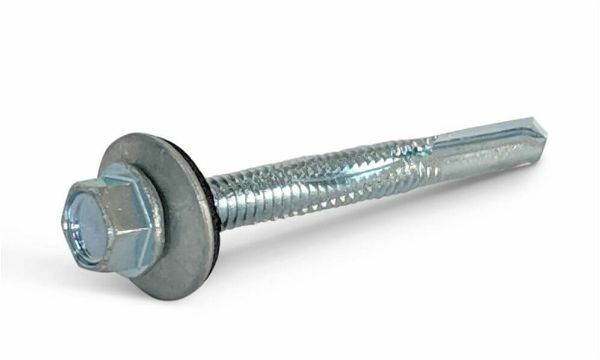 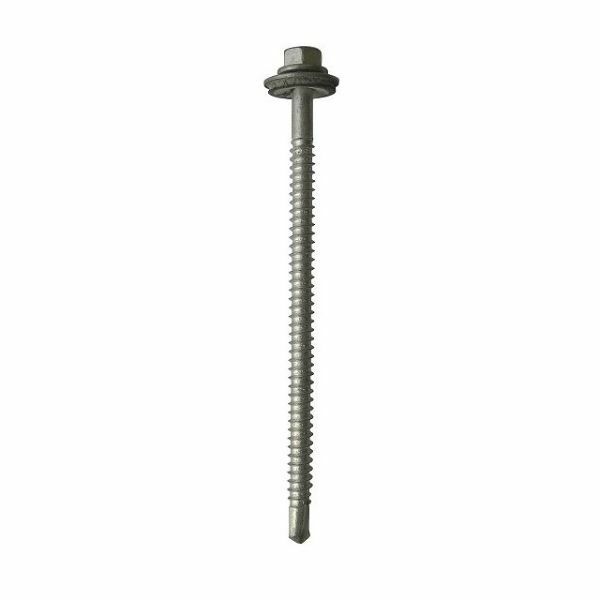 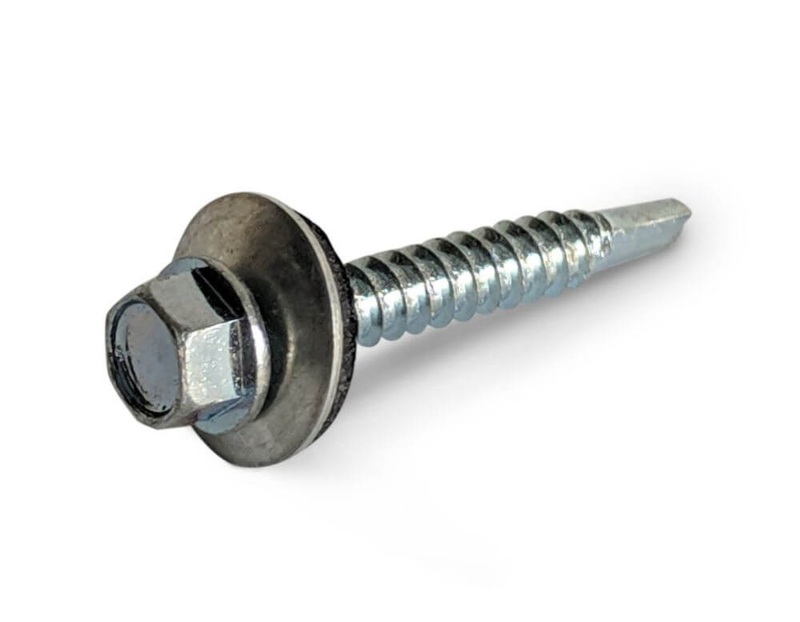 Our range of tek screws includes hex washer head tek screws, widely used in the roofing industry for self-drilling through metal. We also have a range of smaller hex head screws and stitching screws, for fixing thin gauge metals, and gash point screws for fixing thin gauge metal to timber. 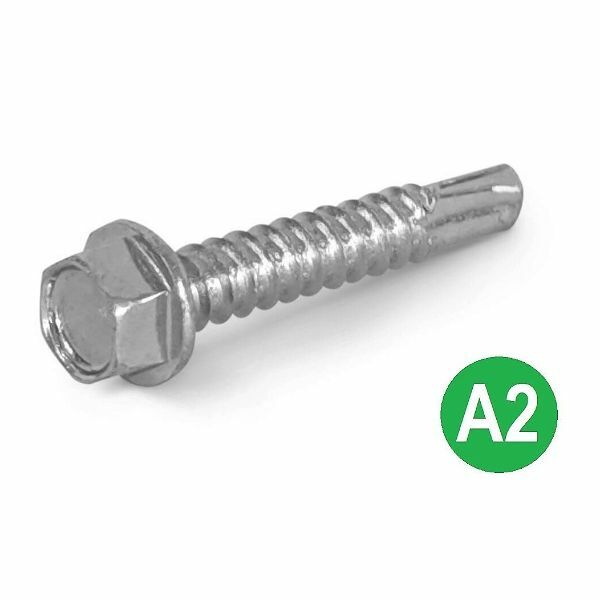 All our tek screws are designed to work without a pilot drill, however a pilot drill can be used for very hard materials. 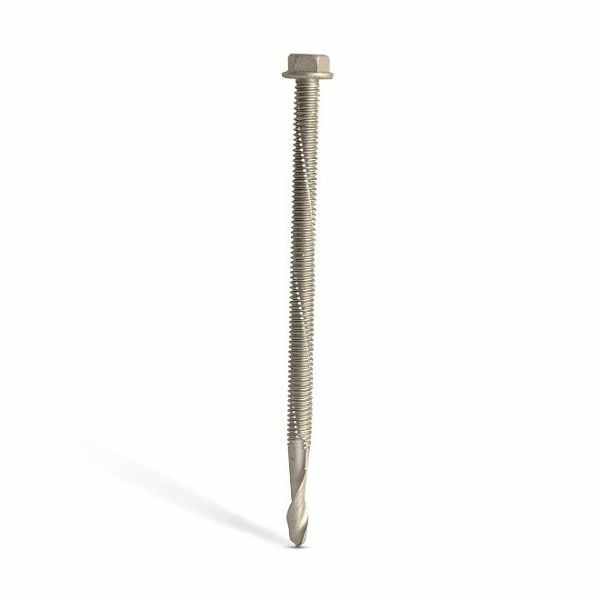 Our range now includes Evoshield® plated tek screws by Evolution Fasteners, which have been tested to withstand a minimum of 500 hours salt spray.